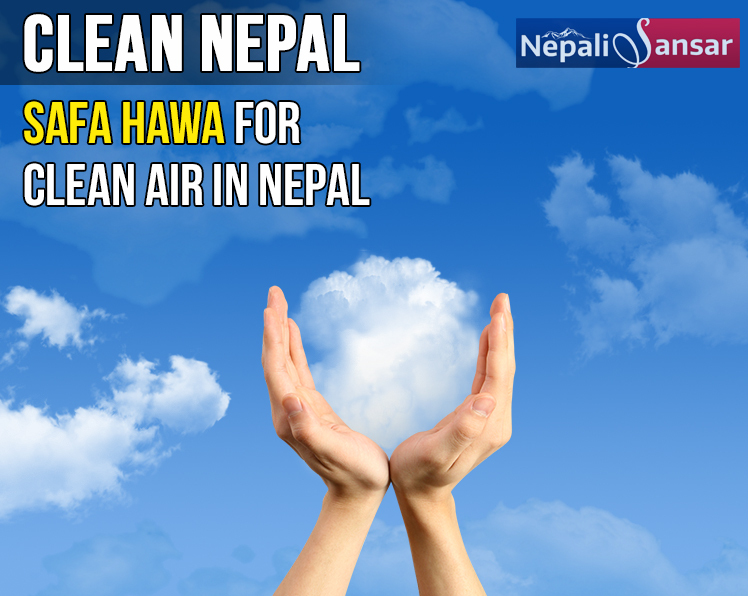 In a move supporting Nepal’s efforts for clean environment, the US Embassy in Kathmandu and a Nepal-based private firm developed a new app called ‘Safa Hawa’ that helps Nepali citizens to stay informed about air quality in the country. 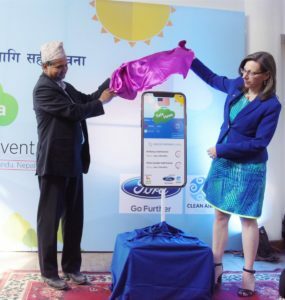 The US Ambassador to Nepal Alaina B Teplitz and the Department of Environment (DoE) Director General Durga Prasad Dawadi launched the app at a function held in Kathmandu on March 29, 2018. 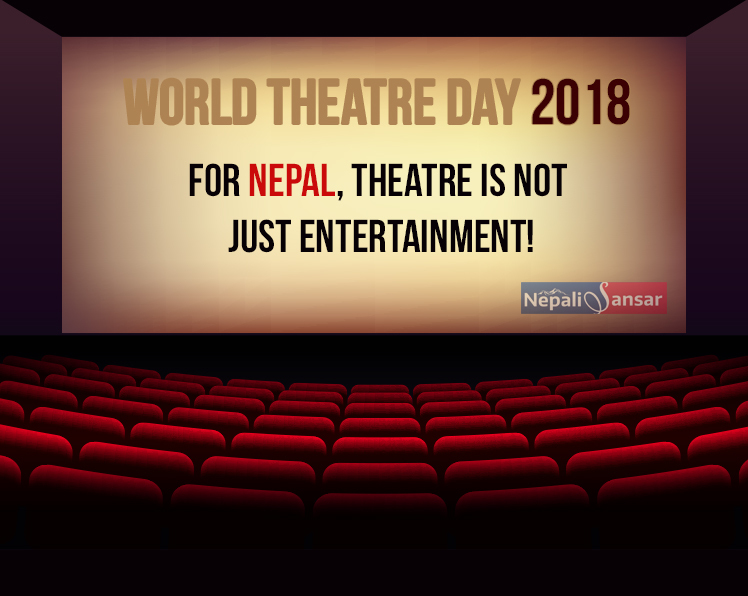 The app, which also contributes to Digital Nepal initiative, was jointly developed by Bidhee Pvt Ltd. and the US Embassy in Kathmandu. It is available for free in both iOS and Android versions. In her address at the launch event, Teplitz raised air pollution concerns in Nepal citing the Environmental Performance Index (EPI) findings by the Yale University and Columbia University released in January 2018. EPI 2018 had termed Nepal as the country with the highest air quality concerns among 180 countries. The Nepal Academy of Science and Technology records show as many as 35,000 deaths due to air pollution in Nepal, every year. “Globally, air pollution is one of the leading risk factors for disease. Experts say that over 7 million deaths can be attributed to air pollution every year. As we all know, many countries in South Asia, including Nepal, struggle with severe air pollution issues which impact the health and well-being of local populations,” says Teplitz. Teplitz pointed out that the air pollution, especially in Kathmandu, could affect potential international investors’ willingness to invest in business and tourism, among other sectors of Nepal. “From a very practical point, Kathmandu presents a very challenging aviation environment, given its terrain and congested airport. As pollution increases in Kathmandu Valley, visibility is limited, leading to more delays for aircraft approaching Tribhuvan International Airport,” said Teplitz. According to the US Ambassador Teplitz, solutions such as installation of air filters, new manufacturing processes, timely recycling of wastage and data-informed policies can address Nepal’s air pollution concerns to some extent. “We can halt the burning of garbage and plastics in our neighborhood and plant trees. The government can control vehicle emissions and business can change their processes as well as develop solutions to environmental issues,” she adds. As part of its contribution, the US Embassy in Kathmandu had set up two Air Quality Monitors in Kathmandu in the Embassy grounds and at Fohora Durbar in Kathmandu’s central Thamel area, which provide real-time data on air pollution for both PM 2.5 particles and ozone. Now, Safa Hawa will retrieve information recorded by two air-quality monitoring stations, informed Teplitz, while hoping that the app will contribute to a healthier Kathmandu. She also hoped that the app information will also help the government in its efforts towards addressing air pollution concerns in the country, especially in the Valley. “We hope this knowledge would spread awareness, and that breathers – and policy-makers – can use this information to push for changes in policy that will make communities cleaner and healthier,” read her statement. Durga Prasad also hoped that Safa Hawa would soon disseminate the data collected by all the ten air-quality monitoring systems operating across the country. The app, available in both English and Nepali languages, sends hourly notifications to the user on air-quality and also sends out health tips on a regular basis, say the developers. 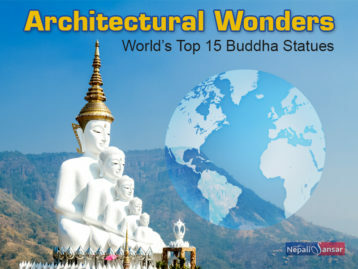 Nepal has welcomed many such initiatives and campaigns to ensure a clean environment for its citizens. 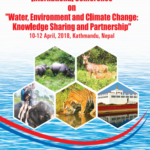 Some of such key initiatives include measures to tackle climate change, introduction of horn-ban policy, promotion of green energy solutions, Everest Clean-up Campaign 2018, call for ban on old vehicles and effective waste management solutions, among others. 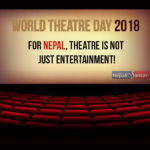 Accessible Tourism Goes Live in Nepal!